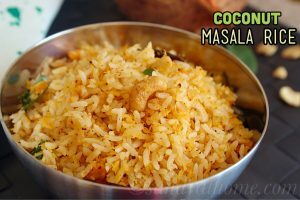 Coconut masala rice is a simple and hassle free recipe, prepared by adding more flavors, taste and spiciness to the regular coconut rice. 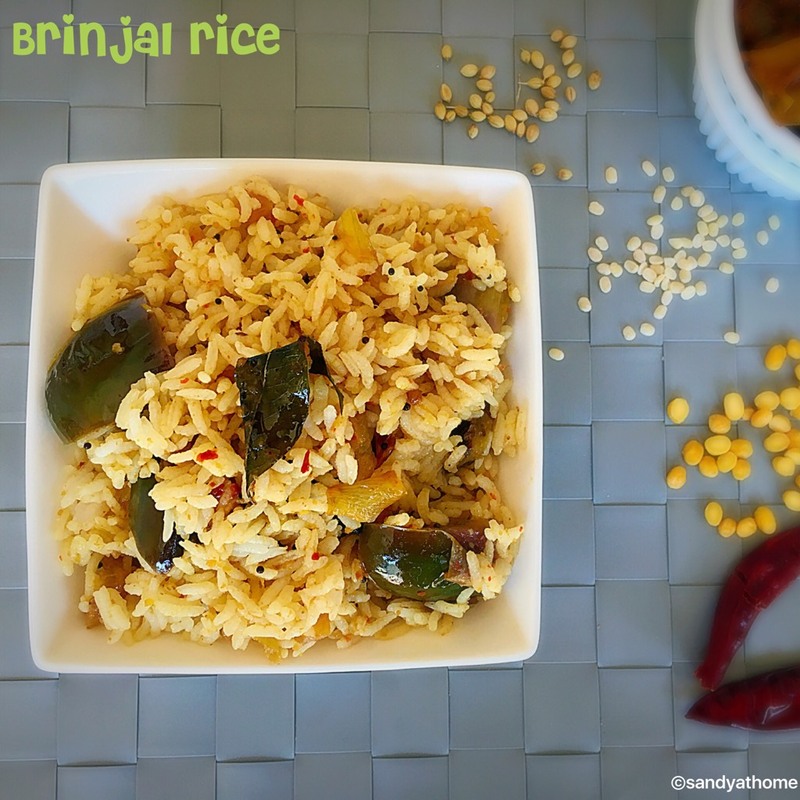 Coconut masala rice involves grinding of a masala powder with 4 basic ingredients available in pantry and that’s the only addition made to this recipe. 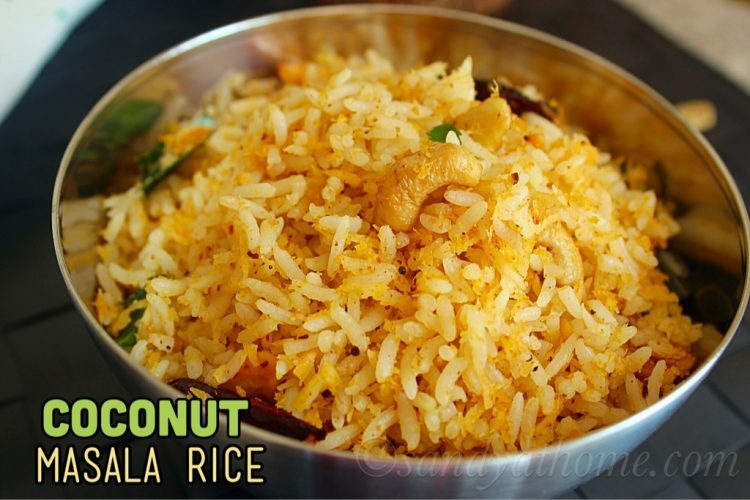 This coconut rice can be prepared either with fresh or left over rice. So lets get to the making! 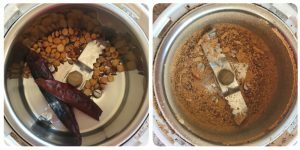 Heat a pan, add coriander seeds, cumin seeds, channa dal and dried red chilli. Dry roast until aromatic and put off the flame. Allow it to cool down and grind it in a blender into powder. 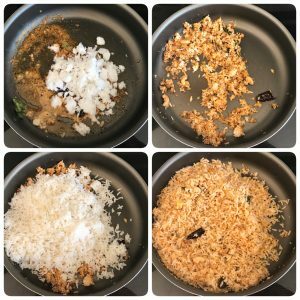 Heat oil in a pan, add mustard seeds after it splutters add urad dal and cashews, after it turns golden brown add red chilli, curry leaves and hing. Now add the ground powder and mix well. 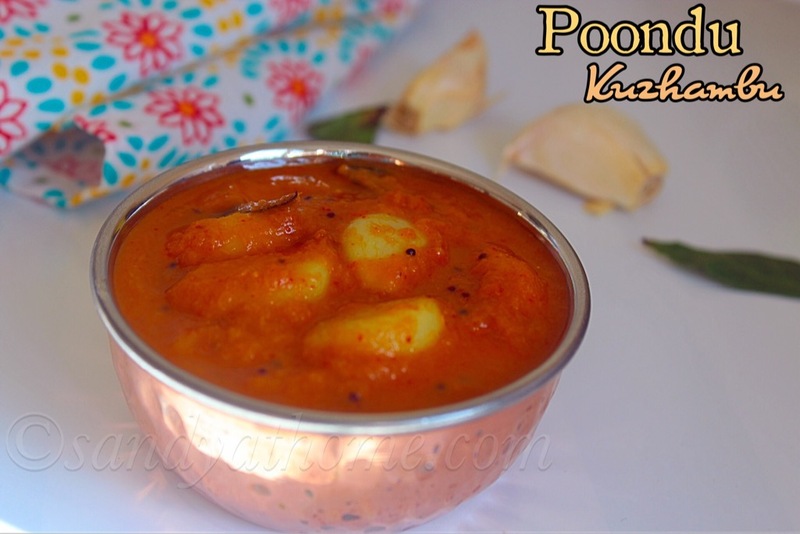 Now add grated coconut and mix well. 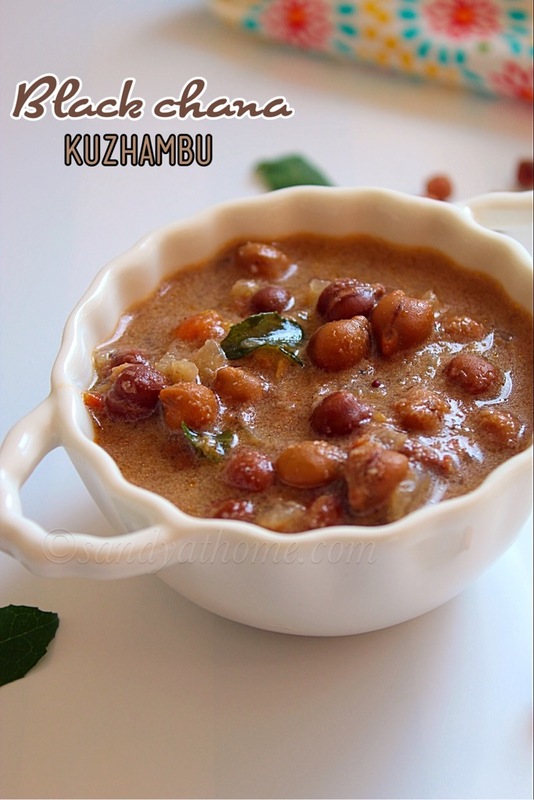 Saute for few seconds and add cooked rice and salt. Mix well, when everything looks combined put off the flame and serve it!